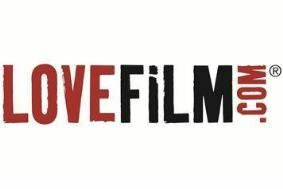 Lovefilm boosts turnover as customer base grows 29% | What Hi-Fi? The company has diversified over the last year from a mail-order DVD rental service to a hybrid company that also offers streaming movies. Samsung and Sony have both struck deals to deliver streaming movies via their TVs and Blu-ray players, while the Lovefilm service will also be coming to the PlayStation 3. In the year to December 31, Lovefilm's paying customer base grew 29 per cent across its markets – the UK, Germany, Sweden, Denmark and Norway. According to the FT, that helped drive a 32.9 per cent rise in revenues from £73.1m to £97.2m, while pre-tax losses narrowed from £7.4m to £934,000, while on an adjusted basis the company made an operating profit of £8.9m, up from £3.5m in 2008.